We have limited space on this fantastic Oasis of the Seas cruise sailing in September. 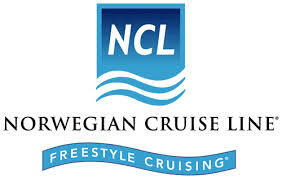 Effective for Norwegian Sky sailings booked on or after 4/22/15 for sailings embarking on or after 1/1/16 – guests will receive Norwegian’s Ultimate Beverage Package which includes spirits, cocktails, bottled beer, draft beer, and wines by the glass, up to and including $15, and unlimited fountain soda and juices, at all bars, lounges, restaurants and Great Stirrup Cay. A 20% discount will be applied to all bottles of wine purchased on board. Does not include room service, package sales, ship specific promotions or beer buckets, designated Super Premium brands (subject to change), bottled wine, mini bar purchases, bottled water, fresh squeezed juices, select Lavazza coffee beverages, energy drinks, vending machines or wine stations. One (1) beverage per person per transaction. Beverages over $15 will receive up to an $15 discount; the difference will be charged to your account, including gratuity. Your check may reflect applicable VAT and/or taxes for certain ports or itineraries. You must be at least 21 years of age to purchase and consume alcohol. See the terms of our guest alcohol policy. ORLANDO December 11, 2014 — The Cruise Experts International, Inc. has been selected for the 2014 Best of Orlando Award in the Cruises category by the Orlando Award Program. Various sources of information were gathered and analyzed to choose the winners in each category. The 2014 Orlando Award Program focuses on quality, not quantity. Winners are determined based on the information gathered both internally by the Orlando Award Program and data provided by third parties. 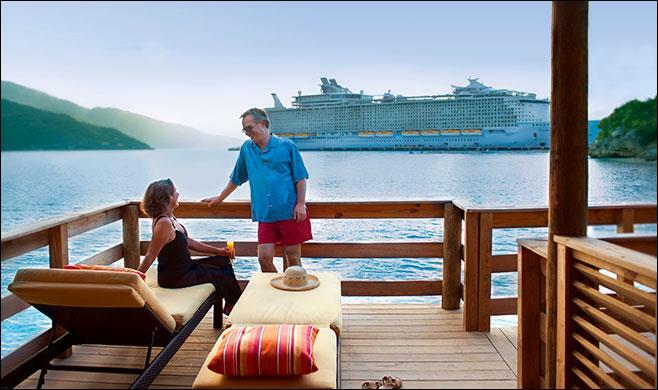 Royal Caribbean 50% Off WOW offer! Take advantage of these special offers now and plan ahead for next year or beyond. Take the time to make payments and take the stress out of having to pay for your dream vacation. We are here to help. No Fees to Book and we have the best prices anywhere. Gift Certificates Now Available! Cruise Royal Caribbean! Royal Caribbean Incentive Rewards certificates are normally reserved for purchase by businesses only, but now they’re available to you through this exclusive offer. Give friends and family (or yourself!) 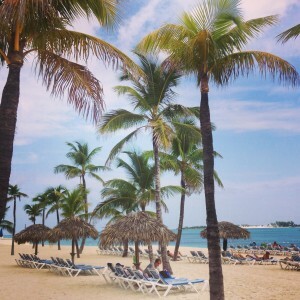 the gift of WOW – an unforgettable cruise for two starting at just $583* on 3-4 night Bahamas cruises. Choose from endless options for departure ports, ships, itineraries, nights and accommodations. Plus, there’s no expiration date so your gift can be used at any time! Act fast – buy a certificate between November 1 – December 31, 2014. Give the Gift of WOW! Call The Cruise Experts at (866) 202-6343 for all the details. *Certificate Rates are for 2 people based on double occupancy. Each purchase includes two Certificates (one per person) and both must be applied to the same cruise reservation. Certificate rates are inclusive of the cruise fare, taxes and fees, and standard recommended gratuities (except for Bronze Level Certificates, which only include cruise fare). Additional cost for 3rd and 4th guest at the prevailing rate for the sailing. All Certificate Levels exclude Oasis Class Ships except for the Royal Crown Diamond Level. All Certificate Levels excludes Quantum Class Ships. Interior Staterooms based on categories Q and N. Ocean View Staterooms based on categories H and I. Balcony Staterooms based on categories D1 and D2 for Sovereign and Vision Class, E1 and E2 for Radiance, Voyager and Freedom Class and D8 and D7 for Oasis Class. Blackout Dates (Christmas and New Years Week) apply to all Certificates. Certificates can be upgraded or applied to a different sailing at time of redemption (recipient pays difference between Certificate value and lowest fare publicly available from the cruise line at the time of redemption, excluding special rate programs- see Terms and Conditions for more details). No money is refunded if lower cost sailing is booked. Certificates are nonrefundable and not replaceable if lost, stolen or damaged. The two certificates issued per purchase must be submitted together at time of redemption and at least seven (7) business days prior to the sail date. For more cruise choices, click here. We found these 4 last minute deals that may interest those who live in Central Florida. 2 are from Tampa, and 2 from Port Canaveral. 7 Night from Tampa March 1st.